Phillipe A. Wernette et al. Quantitative analysis of digital topography is an important part of many modern geologic investigations. We have constructed a series of open source tools, the Topographic Analysis Kit (TAK), built on top of the existing TopoToolbox library, to allow for efficient and easy analysis of topography that limits the required computing and domain specific knowledge necessary to successfully produce robust analyses of topographic data. Anderson, J. B., Wallace, D. J., Simms, A. R., Rodriguez, A. 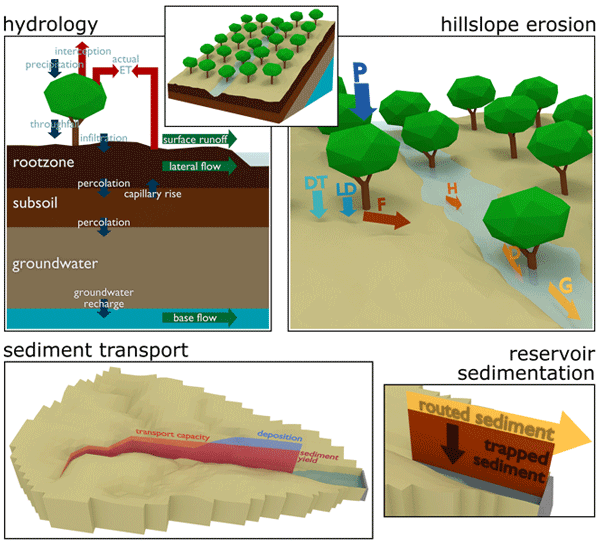 B., Weight, R. W. R., and Taha, Z. P.: Recycling sediments between source and sink during a eustatic cycle: Systems of late Quaternary northwestern Gulf of Mexico Basin, Earth-Sci. Rev., 153, 111–138, https://doi.org/10.1016/j.earscirev.2015.10.014, 2016. Bauer, B. O. and Davidson-Arnott, R. G. D.: A general framework for modeling sediment supply to coastal dunes including wind angle, beach geometry, and fetch effects, Geomorphology, 49, 89–108, 2002. 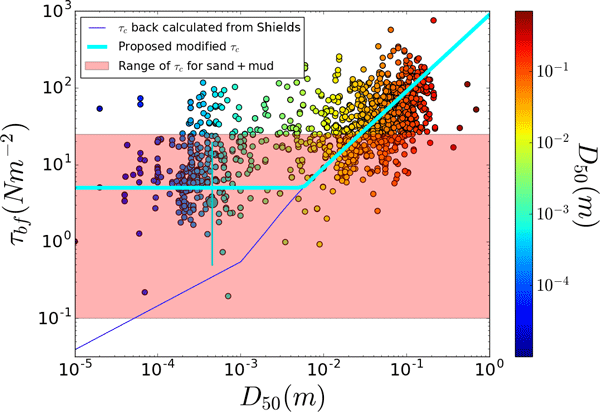 Bauer, B. O., Davidson-Arnott, R. G. D., Hesp, P. A., Namikas, S. L., Ollerhead, J., and Walker, I. J.: Aeolian sediment transport on a beach: Surface moisture, wind fetch, and mean transport, Geomorphology, 105, 106–116, https://doi.org/10.1016/j.geomorph.2008.02.016, 2009. Brenner, O. T., Lentz, E. E., Hapke, C. J., Henderson, R. E., Wilson, K. E., and Nelson, T. R.: Characterizing storm response and recovery using the beach change envelope: Fire Island, New York, Geomorphology, 300, 189–202, https://doi.org/10.1016/j.geomorph.2017.08.004, 2018. Browder, A. G. and McNinch, J. E.: Linking framework geology and nearshore morphology: Correlation of paleo-channels with shore-oblique sandbars and gravel outcrops, Mar. Geol., 231, 141–162, https://doi.org/10.1016/j.margeo.2006.06.006, 2006.
Cooper, J. A. G., Green, A. N., and Loureiro, C.: Geological constraints on mesoscale coastal barrier behaviour, Global Planet. Change, 168, 15–34, https://doi.org/10.1016/j.gloplacha.2018.06.006, 2018. Fisk, H. N.: Padre Island and Lagunas Madre Flats, coastal south Texas, Second Coastal Geography Conference, 103–151, 1959. 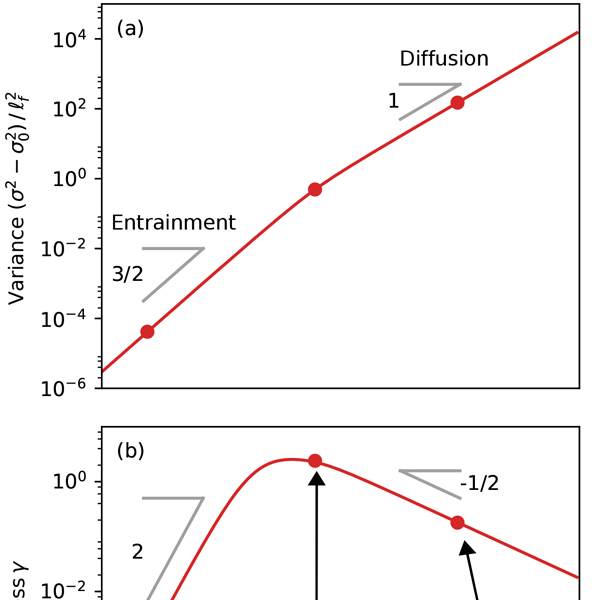 Goldstein, E. B. and Moore, L. J.: Stability and bistability in a one-dimensional model of coastal foredune height, J. Geophys. Res.-Earth, 121, 964–977, https://doi.org/10.1002/2015jf003783, 2016. Goldstein, E. B., Moore, L. J., and Durán Vinent, O.: Lateral vegetation growth rates exert control on coastal foredune “hummockiness” and coalescing time, Earth Surf. Dynam., 5, 417–427, https://doi.org/10.5194/esurf-5-417-2017, 2017. 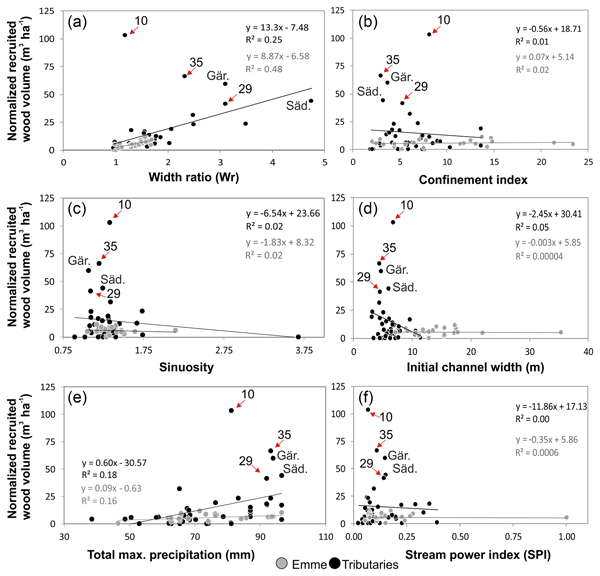 Gutierrez, B. T., Plant, N. G., Thieler, E. R., and Turecek, A.: Using a Bayesian network to predict barrier island geomorphologic characteristics, J. Geophys. Res.-Earth, 120, 2452–2475, https://doi.org/10.1002/2015JF003671, 2015. Hapke, C. J., Lentz, E. E., Gayes, P. T., McCoy, C. A., Hehre, R., Schwab, W. C., and Williams, S. J.: A Review of Sediment Budget Imbalances along Fire Island, New York: Can Nearshore Geologic Framework and Patterns of Shoreline Change Explain the Deficit?, J. Coast. Res., 263, 510–522, https://doi.org/10.2112/08-1140.1, 2010. 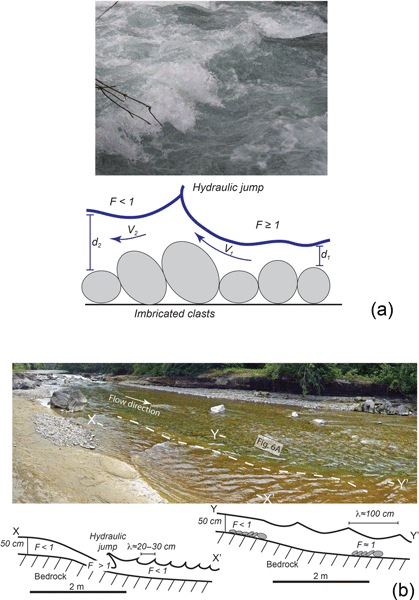 Hapke, C. J., Plant, N. G., Henderson, R. E., Schwab, W. C., and Nelson, T. R.: Decoupling processes and scales of shoreline morphodynamics, Mar. 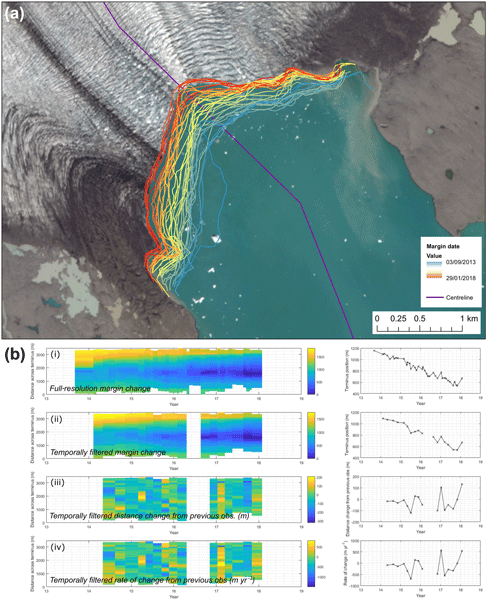 Geol., 381, 42–53, https://doi.org/10.1016/j.margeo.2016.08.008, 2016. 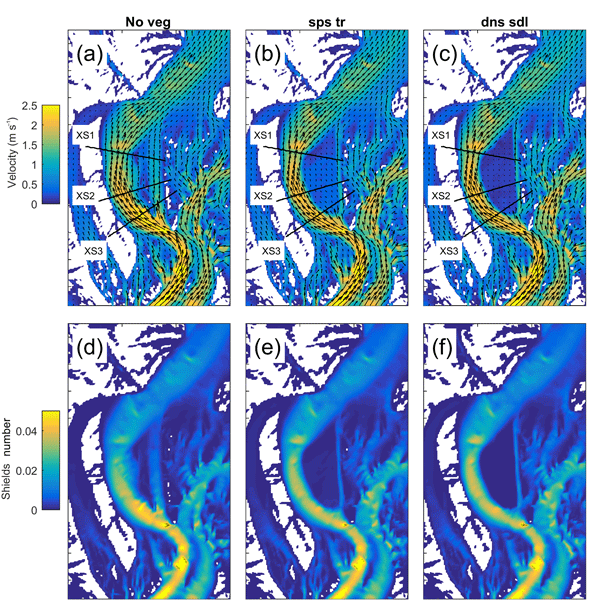 Houser, C.: Feedback between ridge and swale bathymetry and barrier island storm response and transgression, Geomorphology, 173–174, 1–16, https://doi.org/10.1016/j.geomorph.2012.05.021, 2012. 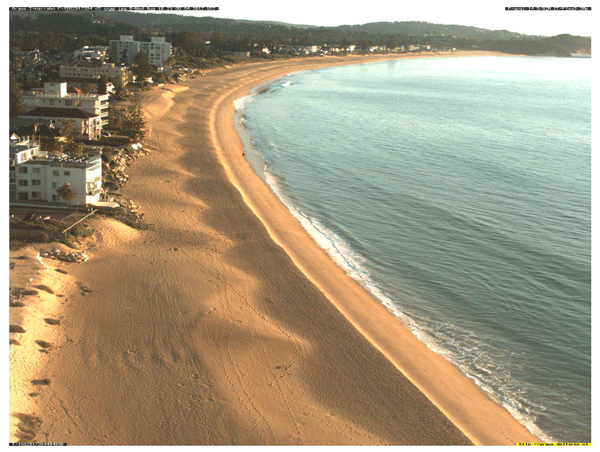 Houser, C. and Barrett, G.: Divergent behavior of the swash zone in response to different foreshore slopes and nearshore states, Mar. 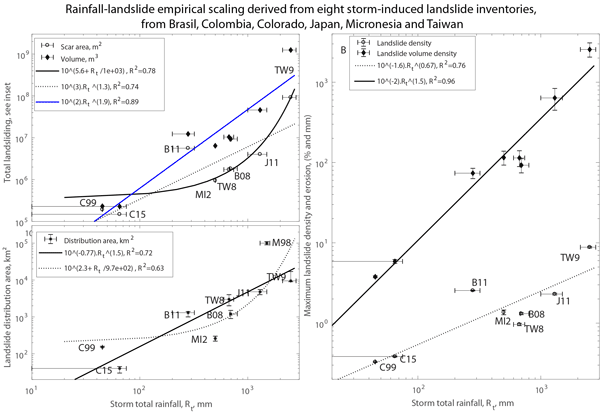 Geol., 271, 106–118, https://doi.org/10.1016/j.margeo.2010.01.015, 2010. 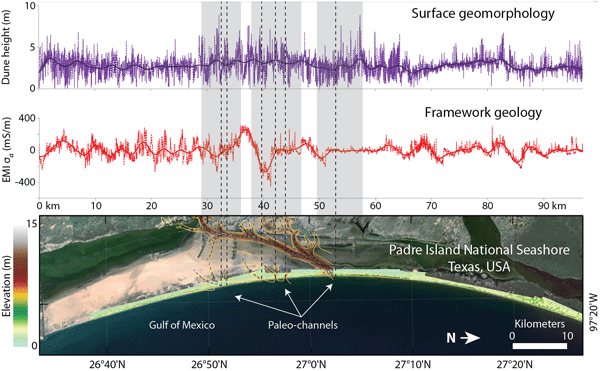 Houser, C. and Mathew, S.: Alongshore variation in foredune height in response to transport potential and sediment supply: South Padre Island, Texas, Geomorphology, 125, 62–72, https://doi.org/10.1016/j.geomorph.2010.07.028, 2011. Houser, C., Hapke, C., and Hamilton, S.: Controls on coastal dune morphology, shoreline erosion and barrier island response to extreme storms, Geomorphology, 100, 223–240, https://doi.org/10.1016/j.geomorph.2007.12.007, 2008. Houser, C., Wernette, P., Rentschlar, E., Jones, H., Hammond, B., and Trimble, S.: Post-storm beach and dune recovery: Implications for barrier island resilience, Geomorphology, 234, 54–63, https://doi.org/10.1016/j.geomorph.2014.12.044, 2015. Houser, C., Barrineau, P., Hammond, B., Saari, B., Rentschlar, E., Trimble, S., Wernette, P. A., Weymer, B. A., and Young, S.: Role of the foredune in controlling barrier island response to sea level rise, in: Barrier Dynamics and Response to Climate Change, edited by: Moore, L. J. and Murray, A. S., Springer, 2018a. Houser, C., Wernette, P., and Weymer, B. 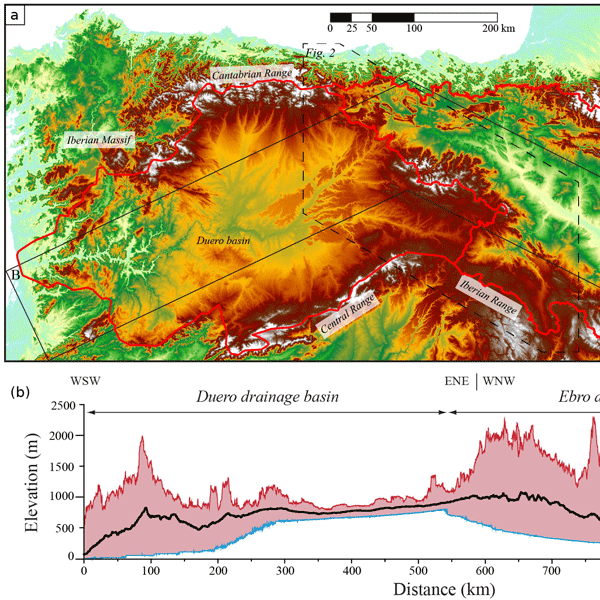 A.: Scale-dependent behavior of the foredune: Implications for barrier island response to storms and sea-level rise, Geomorphology, 303, 362–374, https://doi.org/10.1016/j.geomorph.2017.12.011, 2018b. Huang, H.: Depth of investigation for small broadband electromagnetic sensrs, Geophysics, 70, G135–G142, https://doi.org/10.1190/1.2122412, 2005. Huang, H. and Won, I. J.: Conductivity and susceptibility mapping using broadband electromagnetic sensors, J. Environ. Eng. Geoph., 5, 31–41, 2000. Lazarus, E., Ashton, A., Murray, A. 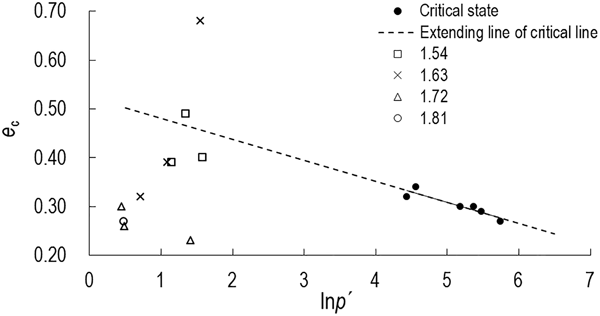 B., Tebbens, S., and Burroughs, S.: Cumulative versus transient shoreline change: Dependencies on temporal and spatial scale, J. Geophys. Res., 116, F02014, https://doi.org/10.1029/2010jf001835, 2011. 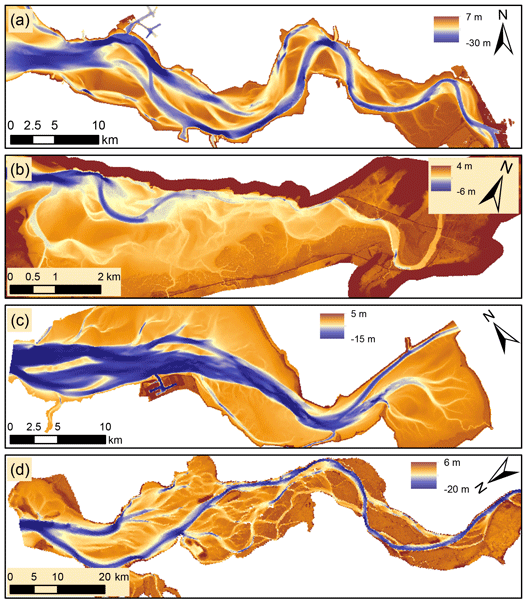 Lazarus, E. D.: Scaling laws for coastal overwash morphology, Geophys. Res. Lett., 43, 12113–112119, https://doi.org/10.1002/2016gl071213, 2016. 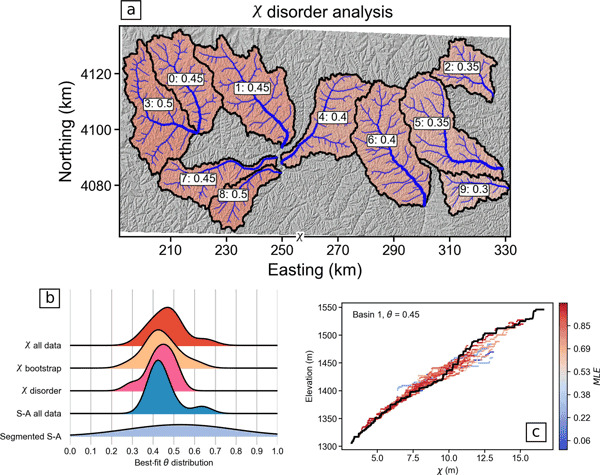 Lazarus, E. D. and Armstrong, S.: Self-organized pattern formation in coastal barrier washover deposits, Geology, 43, 363–366, https://doi.org/10.1130/g36329.1, 2015. Lentz, E. E. and Hapke, C. J.: Geologic framework influences on the geomorphology of an anthropogenically modified barrier island: Assessment of dune/beach changes at Fire Island, New York, Geomorphology, 126, 82–96, https://doi.org/10.1016/j.geomorph.2010.10.032, 2011. 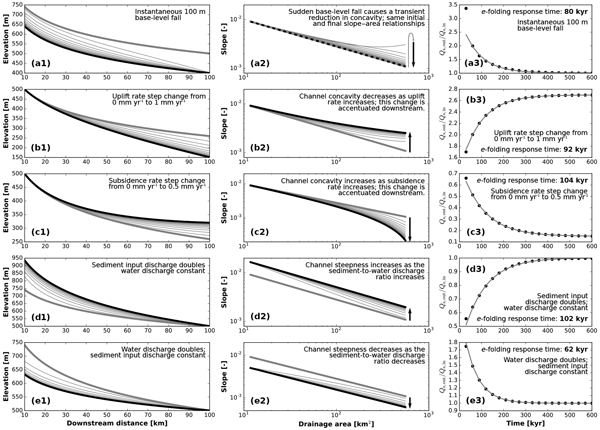 Lentz, E. E., Hapke, C. J., Stockdon, H. F., and Hehre, R. E.: Improving understanding of near-term barrier island evolution through multi-decadal assessment of morphologic change, Mar. 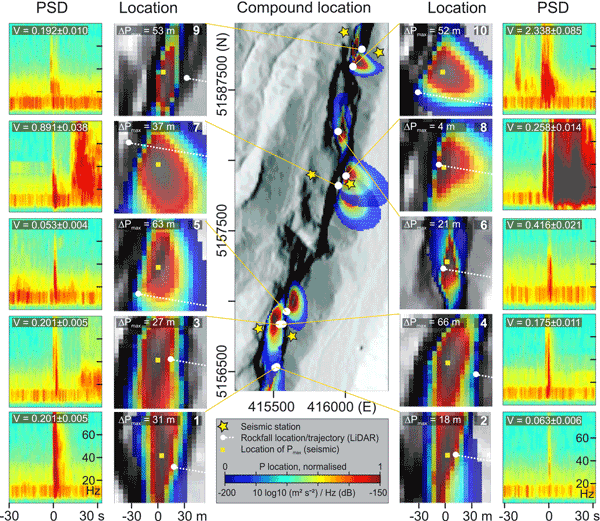 Geol., 337, 125–139, https://doi.org/10.1016/j.margeo.2013.02.004, 2013. McNinch, J. E.: Geologic control in the nearshore: shore-oblique sandbars and shoreline erosional hotspots, Mid-Atlantic Bight, USA, Mar. Geol., 211, 121–141, https://doi.org/10.1016/j.margeo.2004.07.006, 2004. 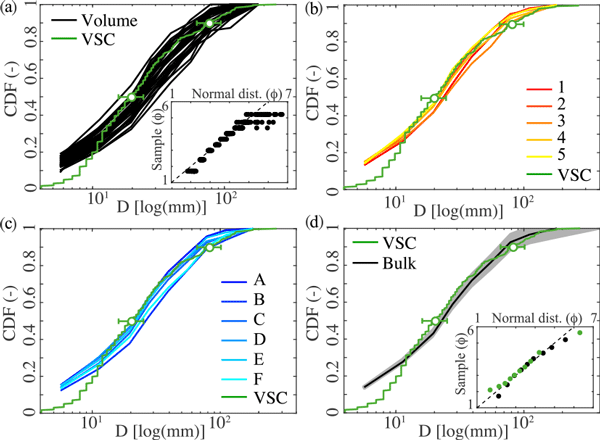 Moore, L. J., List, J. H., Williams, S. J., and Stolper, D.: Complexities in barrier island response to sea level rise: Insights from numerical model experiments, North Carolina Outer Banks, J. Geophys. Res., 115, F03004, https://doi.org/10.1029/2009jf001299, 2010. 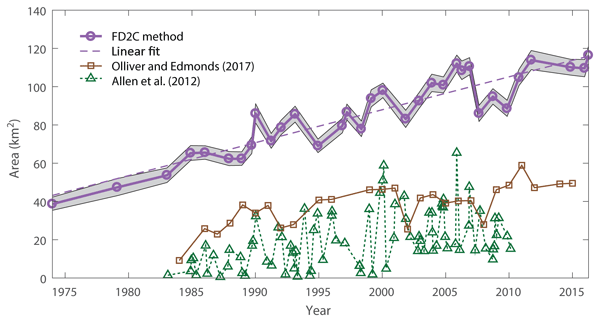 Murray, A. S., Lazarus, E., Moore, L., Lightfoot, J., Ashton, A. D., McNamara, D. E., and Ells, K.: Decadal Scale Shoreline Change Arises from Large-Scale Interactions, While Small-Scale Changes Are Forgotten: Observational Evidence, Proceedings of the Coastal Sediments, San Diego, USA, 2015. 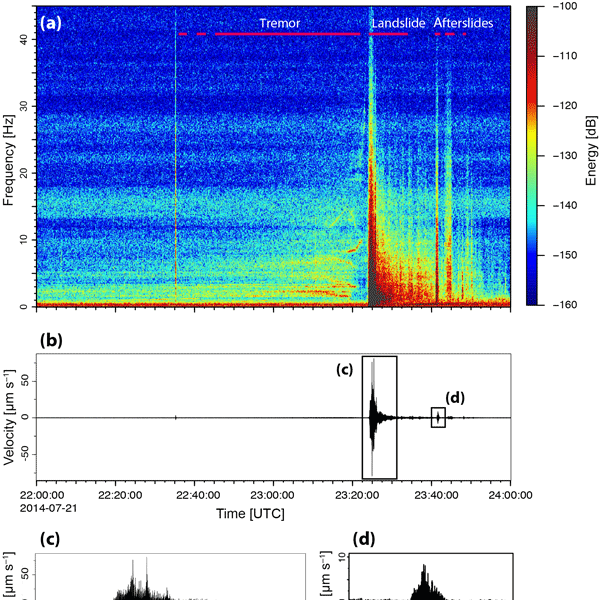 Parmentier, B., Millones, M., Griffith, D. A., Hamilton, S. E., Chun, Y., and McFall, S.: When Space Beats Time: A Proof of Concept with Hurricane Dean, Springer, 207–215, https://doi.org/10.1007/978-3-319-22786-3_19, 2017. Plant, N. G. and Stockdon, H. F.: Probabilistic prediction of barrier-island response to hurricanes, J. Geophys. Res.-Earth, 117, F03015, https://doi.org/10.1029/2011jf002326, 2012. Riggs, S. R., Cleary, W. J., and Snyder, S. W.: Influence of inherited geologic framework on barrier shoreface morphology and dynamics, Mar. Geol., 126, 213–234, 1995. Sallenger, A. H.: Storm impact scale for barrier islands, J. Coast. Res., 16, 890–895, 2000. Schupp, C. A., McNinch, J. E., and List, J. H.: Nearshore shore-oblique bars, gravel outcrops, and their correlation to shoreline change, Mar. 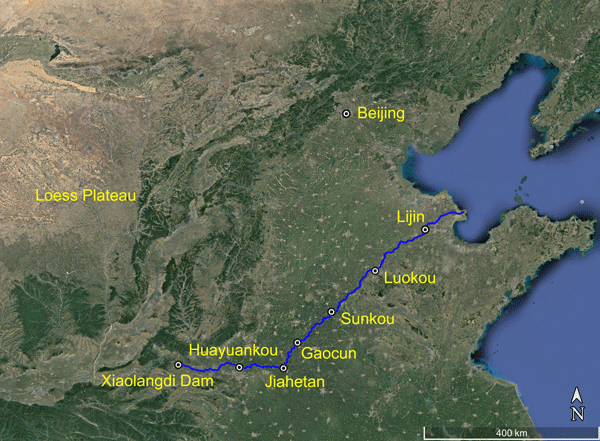 Geol., 233, 63–79, https://doi.org/10.1016/j.margeo.2006.08.007, 2006. Schwab, W. C., Baldwin, W. E., Hapke, C. J., Lentz, E. E., Gayes, P. T., Denny, J. F., List, J. H., and Warner, J. C.: Geologic Evidence for Onshore Sediment Transport from the Inner Continental Shelf: Fire Island, New York, J. Coast. Res., 288, 526–544, https://doi.org/10.2112/jcoastres-d-12-00160.1, 2013. Simms, A. R., Lambeck, K., Purcell, A., Anderson, J. B., and Rodriguez, A. B.: Sea-level history of the Gulf of Mexico since the Last Glacial Maximum with implications for the melting history of the Laurentide Ice Sheet, Quaternary Sci. Rev., 26, 920–940, https://doi.org/10.1016/j.quascirev.2007.01.001, 2007. Simms, A. R., Aryal, N., Miller, L., and Yokoyama, Y.: The incised valley of Baffin Bay, Texas: a tale of two climates, Sedimentology, 57, 642–669, https://doi.org/10.1111/j.1365-3091.2009.01111.x, 2010. Sionneau, T., Bout-Roumazeilles, V., Biscaye, P. E., Van Vliet-Lanoe, B., and Bory, A.: Clay mineral distributions in and around the Mississippi River watershed and Northern Gulf of Mexico: sources and transport patterns, Quaternary Scie. Rev., 27, 1740–1751, https://doi.org/10.1016/j.quascirev.2008.07.001, 2008. Stallins, J. A. and Parker, A. J.: The Influence of Complex Systems Interactions on Barrier Island Dune Vegetation Pattern and Process, Ann. Assoc. Am. Geogr., 93, 13–29, https://doi.org/10.1111/1467-8306.93102, 2003. U.S. Environmental Protection Agency: Climate change indicators in the United States, 2016, 2016. Weise, B. R. and White, W. A.: Padre Island National Seashore: A guide to the geology, natural environments, and history of a Texas barrier island, Texas Bureau of Economic Geology, 94, 1980. 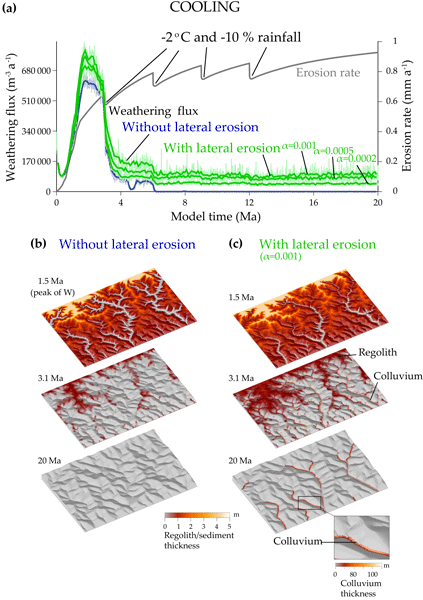 Wernette, P., Houser, C., and Bishop, M. P.: An automated approach for extracting Barrier Island morphology from digital elevation models, Geomorphology, 262, 1–7, https://doi.org/10.1016/j.geomorph.2016.02.024, 2016. Wernette, P. A., Houser, C., Weymer, B. A., Bishop, M. P., Everett, M. E., and Reece, R.: Influence of a spatially complex framework geology on island geomorphology, Mar. Geol., 398, 151–162, 2018. 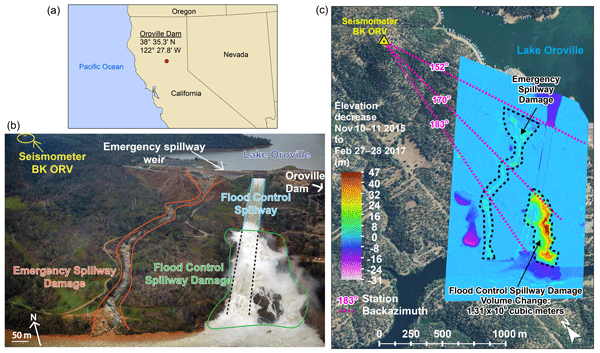 Weymer, B., Everett, M. E., Houser, C., Wernette, P., and Barrineau, P.: Differentiating tidal and groundwater dynamics from barrier island framework geology: Testing the utility of portable multifrequency electromagnetic induction profilers, Geophysics, 81, E347–E361, https://doi.org/10.1190/GEO2015-0286.1, 2016. Weymer, B. A.: A geologic characterization of the alongshore variability in beach-dune morphology: Padre Island National Seashore, Texas, Master of Science, Geology and Geophysics, Texas A&M University, 104 pp., 2012. Weymer, B. A.: An investigation of the role of framework geology on modern barrier island transgression, Doctor of Philosophy, Geology and Geophysics, Texas A&M University, 2016. Weymer, B. 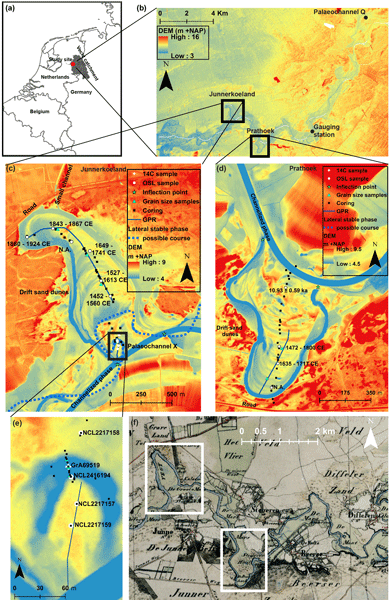 A., Everett, M. E., de Smet, T. S., and Houser, C.: Review of electromagnetic induction for mapping barrier island framework geology, Sedimentary Geol., 321, 11–24, https://doi.org/10.1016/j.sedgeo.2015.03.005, 2015a. Weymer, B. A., Houser, C., and Giardino, J. R.: Poststorm Evolution of Beach-Dune Morphology: Padre Island National Seashore, Texas, J. Coast. Res., 31, 634–644, https://doi.org/10.2112/Jcoastres-D-13-00020.1, 2015b. Weymer, B. 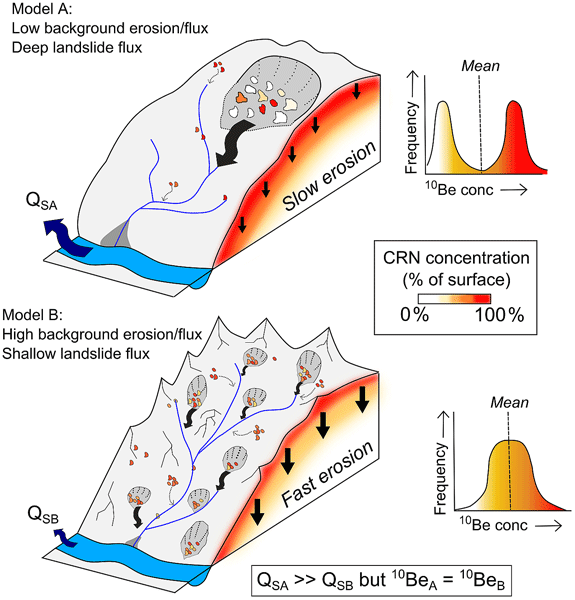 A., Wernette, P., Everett, M. E., and Houser, C.: Statistical modeling of the long-range-dependent structure of barrier island framework geology and surface geomorphology, Earth Surf. Dynam., 6, 431–450, https://doi.org/10.5194/esurf-6-431-2018, 2018. 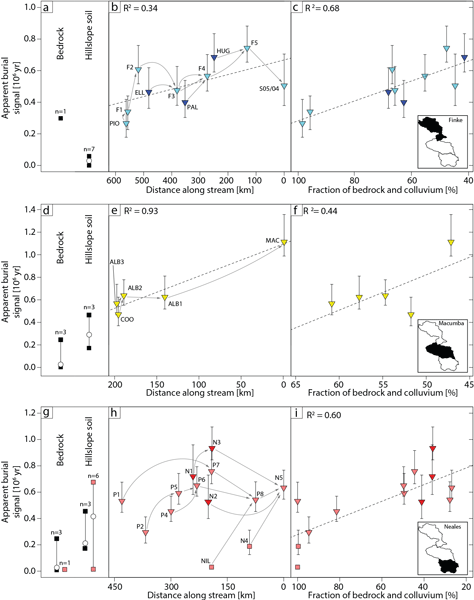 Wilson, K. E., Adams, P. N., Hapke, C. J., Lentz, E. E., and Brenner, O.: Application of Bayesian Networks to hindcast barrier island morphodynamics, Coast. Eng., 102, 30–43, https://doi.org/10.1016/j.coastaleng.2015.04.006, 2015.